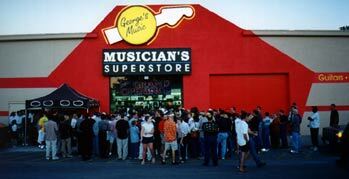 George's Music operates 10 full line brick-and-mortar store locations as well as the specialty ukulele webiste UkesOnline.com. 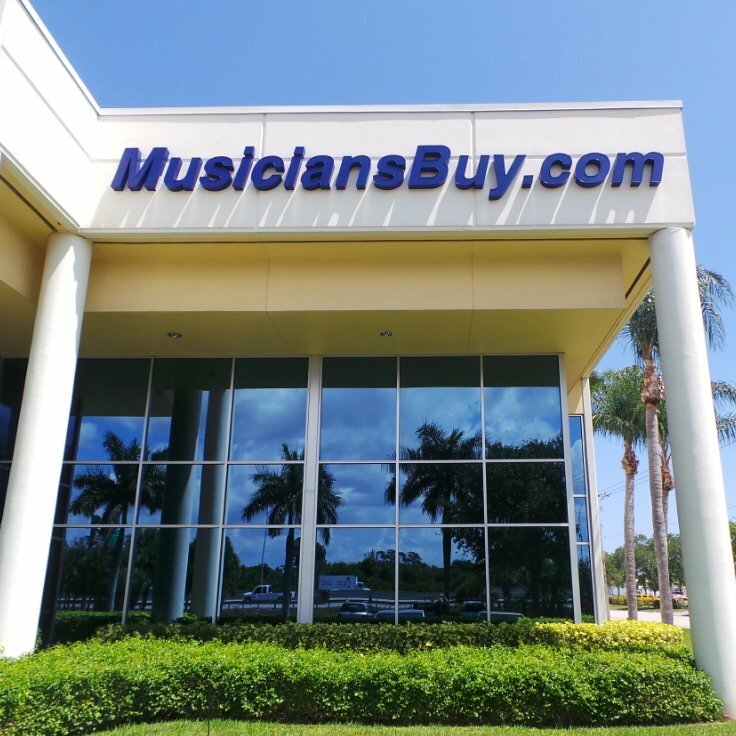 Many of our locations offer private lessons, in-store educational events and a full line of amazing products from top brands in the music industry. 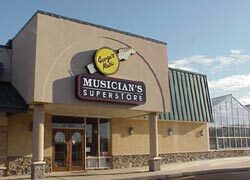 Click a location for more specific information about that store.